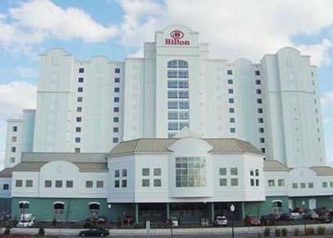 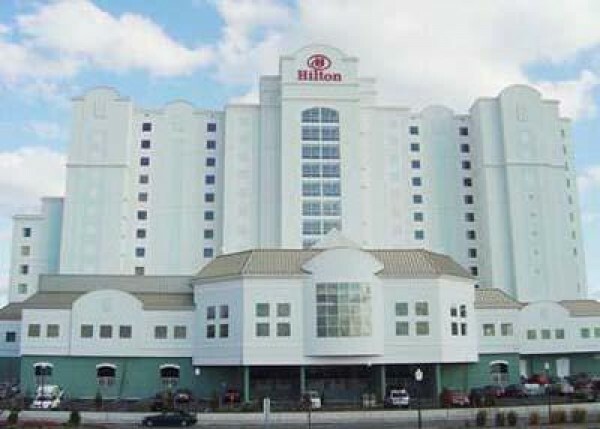 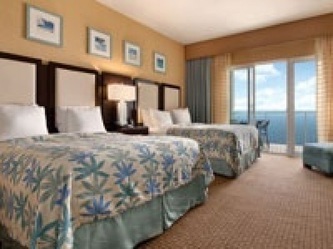 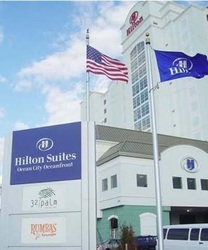 Play, romance, work - whatever your reason for traveling, the Hilton Suites Ocean City Oceanfront is designed to ensure that your stay with us is more than a hotel room, it's an experience - one that can inspire, reinvigorate, relax or reunite you with loved ones. Every room features an oceanfront, private balcony, an inviting Jacuzzi tub and a complete kitchen with residential sized appliances. 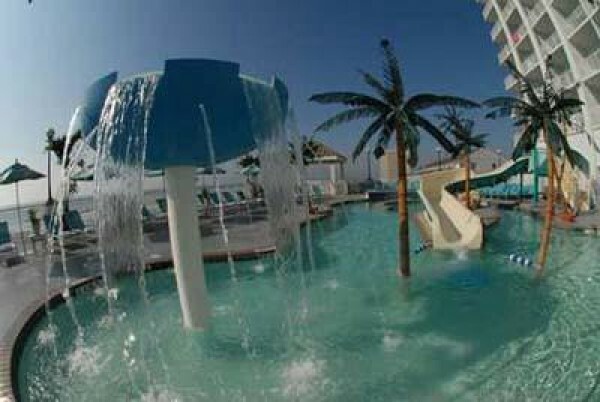 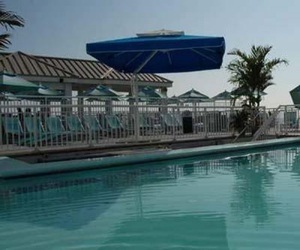 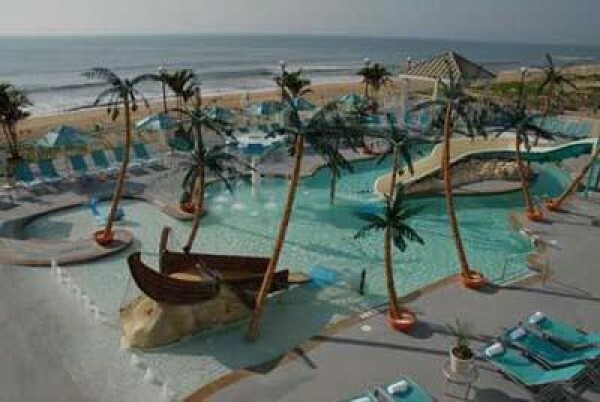 Our two elevated outdoor pools including a child's activity pool and an adult pool with a swim up bar overlook the spectacular Atlantic Ocean and wide sandy beach of Ocean City Md. 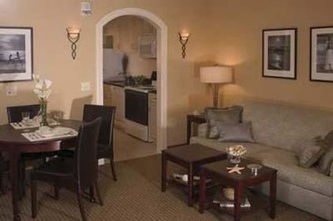 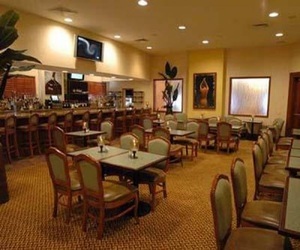 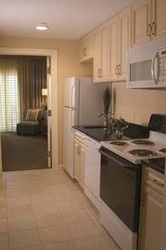 We also have an indoor pool, newly remodeled exercise room, three dining venues and Starbucks Coffee in the Lobby. 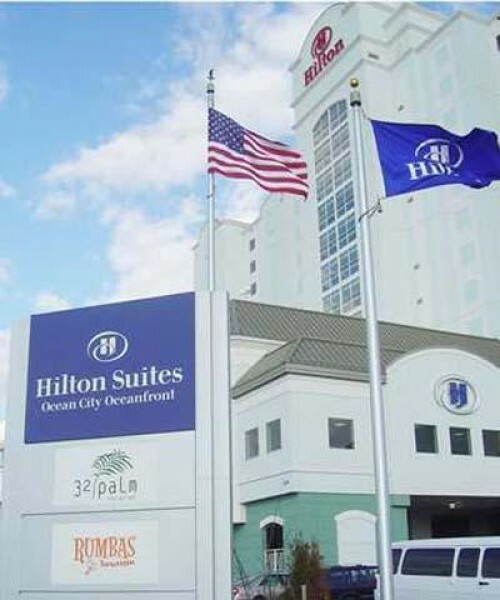 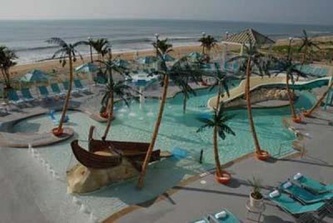 And should you be looking for things to do in Ocean City, our concierge awaits in the elegant lobby.